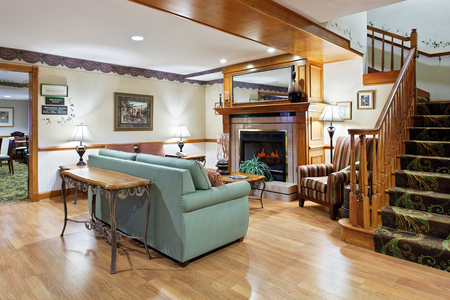 Conveniently located on Independence Boulevard in Matthews, the Country Inn & Suites® by Radisson, Charlotte I-485 at Highway 74E, NC offers a quiet setting with easy access to downtown, shops and restaurants. Our hotel is also within 30 minutes of Charlotte Douglas International Airport (CLT) as well as Charlotte Motor Speedway and Carowinds amusement park. 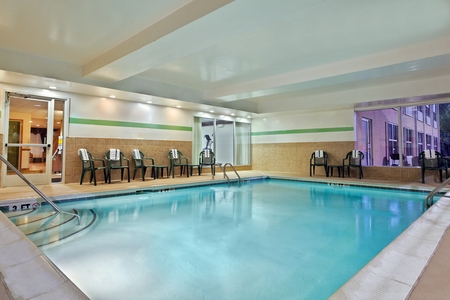 After catching a race or hitting the roller coasters, you can unwind with a dip in our heated indoor pool. 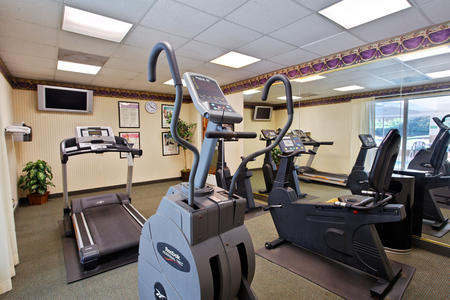 In the morning, enjoy a refreshing workout in the fitness center, and then treat yourself to a complimentary, hot breakfast. The hotel is currently renovating all guest rooms and is scheduled to be completed by June 2017. Thank you for your understanding during this time. 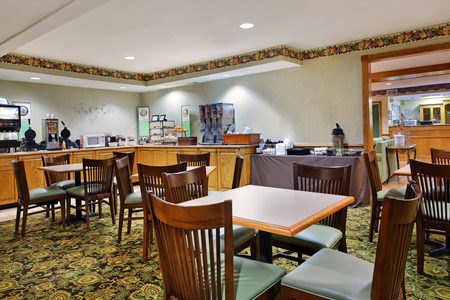 Select morning favorites like breakfast burritos, omelets, oatmeal and grits at the complimentary, hot breakfast, served in our cheerful dining area. Sit down to lunch or dinner near the hotel at restaurants like Kristopher’s Bar and Restaurant or Jonathan’s, an Italian-American eatery. Carowinds – The Carolinas’ famed amusement park keeps families busy and dizzy. Take a spin on the Fury 325 roller coaster, or see prehistoric creatures come to life in the animatronic Dinosaurs Alive! exhibit. For cool fun in the sun, bring your swimwear and hit the 20-acre, on-site water park. Charlotte Motor Speedway – Gear up for world-class auto racing! This NASCAR competition headquarters in Concord, NC also hosts major music events like the Carolina Rebellion Rock Festival. Richard Petty Driving Experience – Why watch when you can drive? Take a lesson from the pros on this full-size lap track. Suit up and strap yourself in for the ride of a lifetime. Get together in our meeting and event space that accommodates up to 45 guests. With free high-speed Internet access and your choice of seating, our meeting space is yours for an award ceremony, business conference or social gathering. Please note: This Matthews, NC property is unable to accommodate pets.